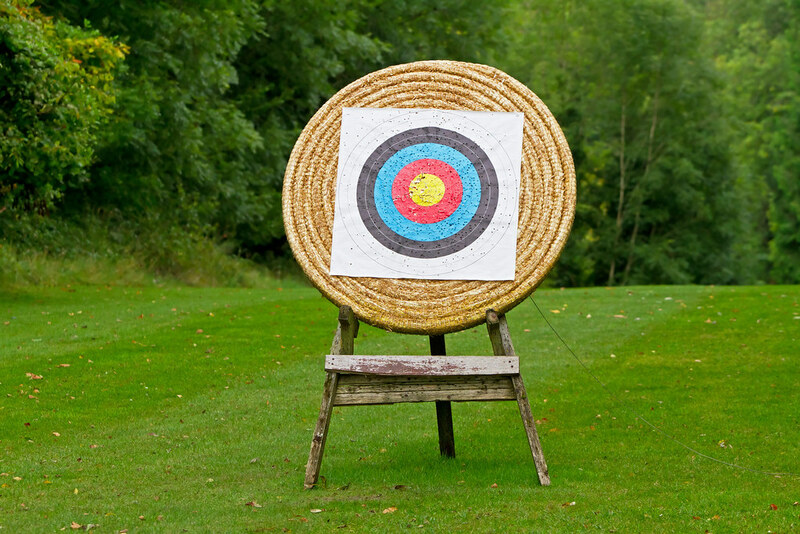 Archery is a popular target sport for all abilities. 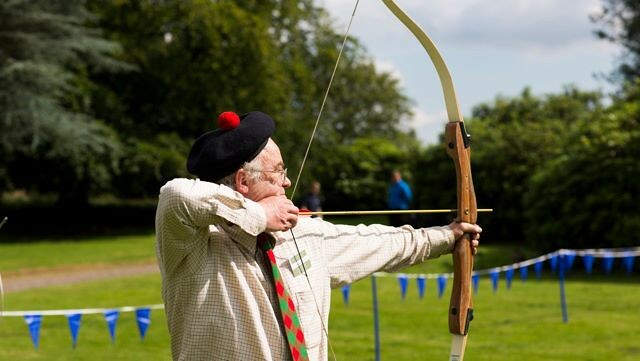 Our Edinburgh venue has got expert Instructors on hand to make sure you have a fun and rewarding session. 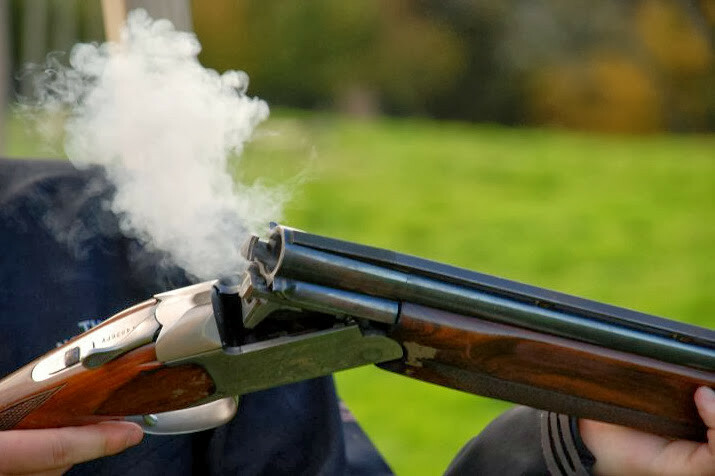 Combine with other activities. For all abilities and group types. 700-acre venue located in the scenic outdoors. 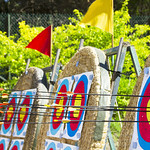 Fully trained team of archery instructors for guidance. 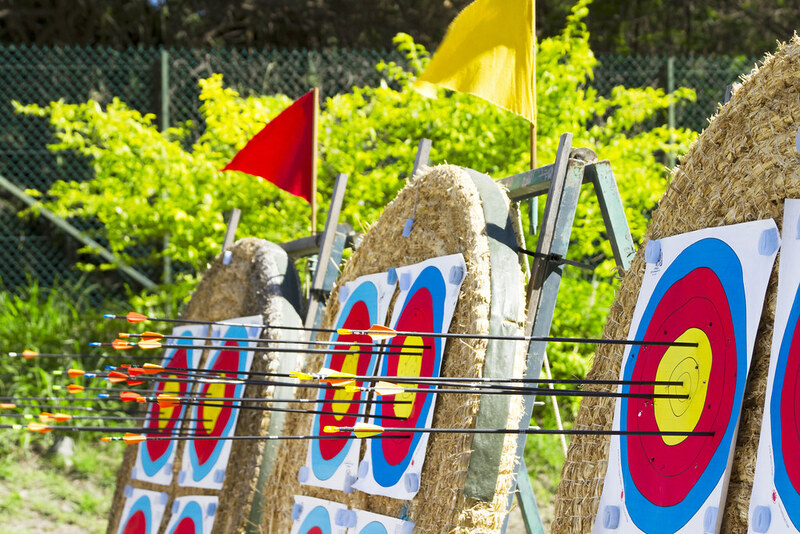 Archery is a fun target sport for everyone whether you fancy yourself as Robin Hood or not. 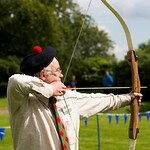 Archery in Edinburgh has come a long way in recent years with professional centres and highly qualified instructors. 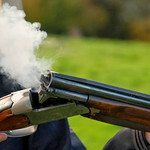 For all abilities anyone can quickly learn the basics under the watchful eye of our team of diligent instructors. 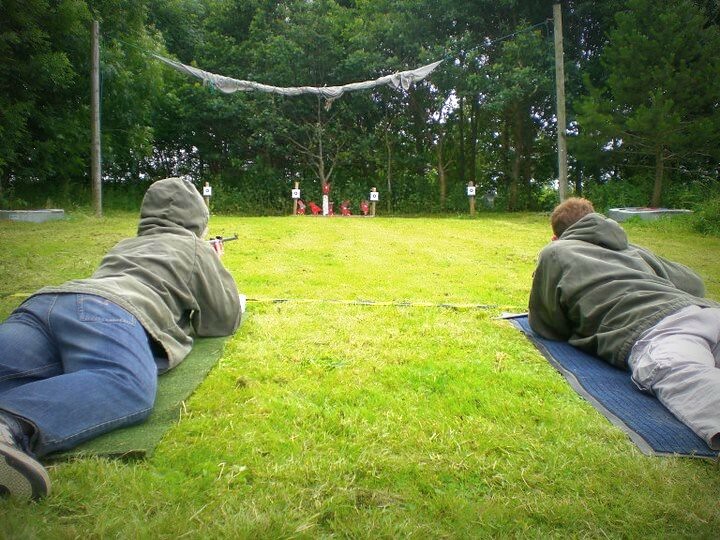 Beginners can start with basics of handling the bows and arrow before aiming for those targets. Session lasts for 2hrs which includes safety briefing and practice session. Here you will learn all the basics and more. 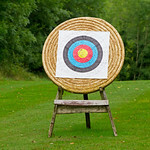 Groups in particular find Archery a great activity to include as part of a works day out. 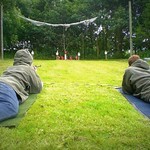 Edinburgh Stag and Hen Weekends enjoy this activity as it is not too strenuous after a heavy night out beforehand.